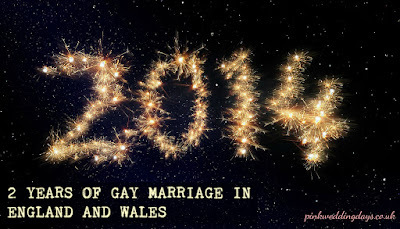 It’s been two years since gay marriage became legal in England and Wales. To put that into some context Little Mix were at number 1 with “Word Up”. No, we don’t remember how that one goes either. There were plenty of people who didn’t want equal marriage. There were plenty more, however, that knew it was the right thing to do. A century from now, people will wonder what all the fuss was about. Opponents are certainly on the wrong side of history. 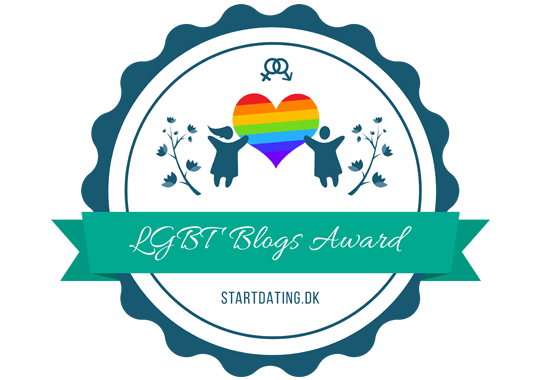 Right now it’s about equality: ceremonies, tax allowances and legal rights (not to mention the parties, the outfits and champagne). For later generations, it'll mean genuine acceptance where once there was very little. Campaigners have cleared a path. Where others have struggled and fought, they won't need to. March 29th 2014 was an important day. We may be a baby’s breath away from spring, but it’ll be Christmas before we know it. And if you’re planning on getting married in November or December 2016, then now is the time to start working things out. The key to successful wedding planning is planning ahead. 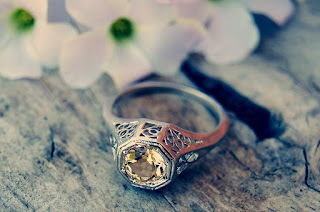 If you’re struggling to get started, then we have some real life wedding inspiration for you. Suzanne contacted us with her wedding photographs, (beautifully captured by Jules Fortune) and we think they’re absolutely stunning. Thoughtfully, too, she included information about her day along with a few words of advice. Unfortunately, the weather wasn’t on their side, but it certainly didn’t seem to stop them having a beautiful and romantic day. 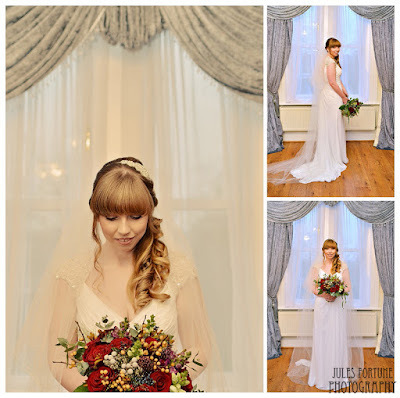 That’s one of the best things about a winter wedding – the cosyness of celebrating indoors. 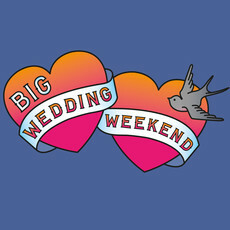 The South Bank Big Wedding Weekend is back for 2016! Over 100 couples have been married since it began in 2014, and it’s easy to see why. This is a unique opportunity to say your vows in a Grade I listed Central London venue. There aren’t many people who can say they’ve stood on the main stage at the Royal Festival Hall; there are fewer still who can say that they’ve been married on it. The weekend will take place on Saturday, August 27th, 2016. 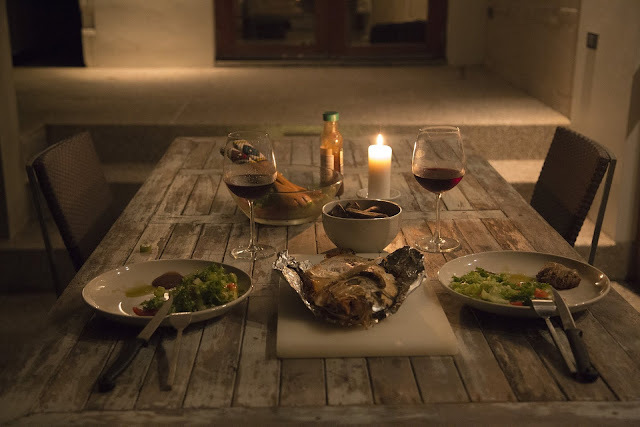 Couples can choose from a number of packages with room for personal touches, too. 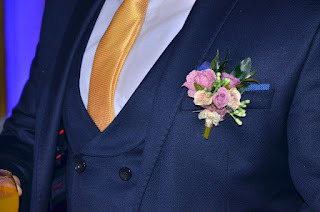 This isn’t a compromise, but a fantastic way to enjoy the build up to a wedding without the usual grey hair moments of fraught planning. And, speaking as an experienced wedding guest, I'd be thrilled to receive an invitation for such a unique day. Back in 1991, I was a bridesmaid at a wedding at the Mercure Maidstone Great Dane Hotel. I remember having the time of my life (even if I didn’t have front teeth). On March 20thThe Maidstone Great Dane Hotel is hosting a wedding fayre from 10.30am until 2.30pm. 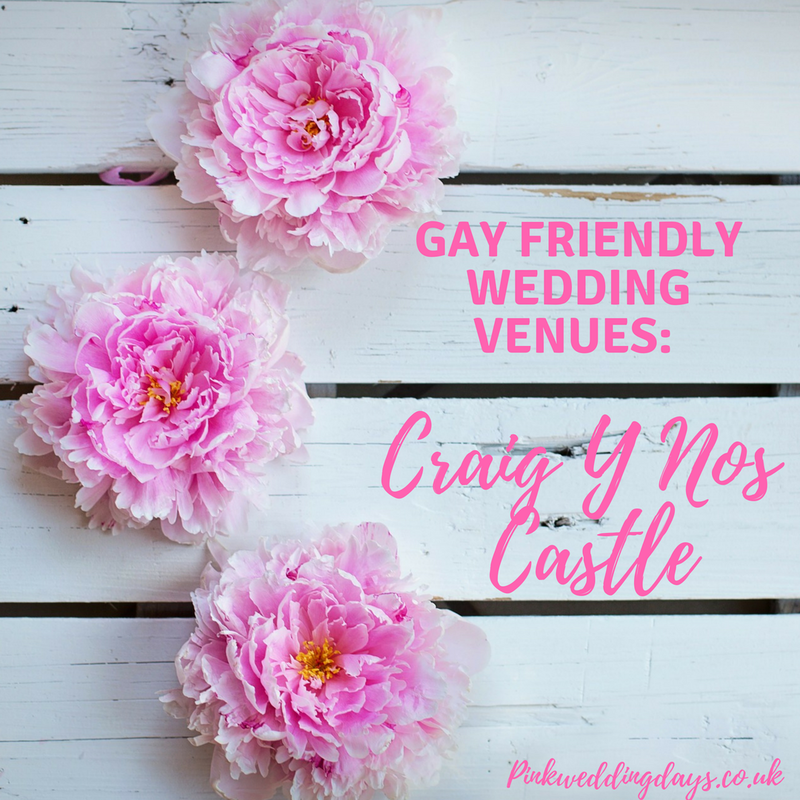 This is a fantastic opportunity to take a look around their gorgeous wedding venue. They’ll be plenty of exhibitors, too: bridal wear, menswear, photographers, florists, cake makers and more. One of the things that we really love about this venue is how much scope there is; you can enjoy a small, intimate wedding or a larger, flashier event (did we mention they have a helipad?). The location is ideal: next to Leeds Castle and there's easy access to local and national transport links. There’s free parking and free admission, too. You can find out more about Mecure Maidstone Great Dane Hotel on the Pink Wedding Days Directory. We don't know about you, but we're not ones for drinking water at weddings. When you can't drink alcohol what other choices are there for adults? 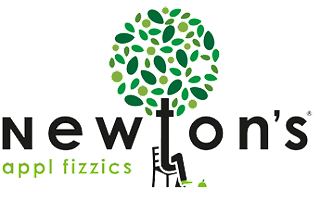 That's why we're really excited about Newton's Appl Fizzics. It's a soft drink that's not only absolutely lovely, but it has 40% less sugar than apple juice, too. We've been talking about how to cater for non-drinkers at weddings. It isn't everyone who enjoys the big brand soft drinks. And anyway, what's so special about them? You can grab them with a fast-food meal. You can buy them everywhere. They're not exactly in-keeping with a wedding breakfast. 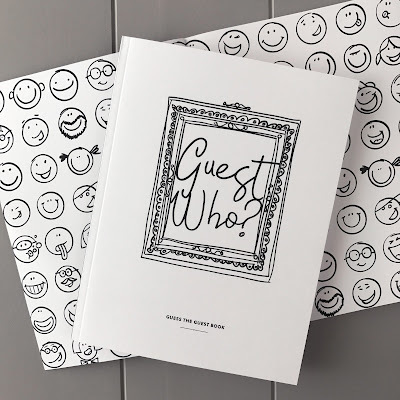 Wouldn't it be nice to give your guests the option of something a little more sophisticated. Continuing our video theme (Askham Hall’s gay wedding film and We The Brave’s advert) we’ve been sent this video by Gay Star News. We promise that it’ll give you intense feels for a Wednesday morning. "In a McCafé, the son writes ‘I like boys’ on his coffee cup and shows it to his father. The father sighs loudly and walks away from the table without saying a word.He returns with his own beverage in hand, and writes several words over what his son had initially written to read, ‘I accept that you like boys’. The son tries to hold back his tears as they sip their drinks and exchange smiles of relief. The 90-second ad is the third and latest in the More Warmth in Conversations campaign by McCafé. Since the ad was posted on Friday evening on McDonald’s Taiwan’s Facebook page, the video has been shared more than 6,800 times and viewed 1.9 million times." We must admit that we have a little bit of a soft spot for the New Forest. And now we think we have one for Careys Manor, too. This Victorian country house is set in a beautiful English garden, and it just oozes charm and character. This is the perfect venue for an outdoor wedding and we think the wedding photography would be superb. The great thing about Careys Manor is that they offer a number of packages. One of which is designed for more intimate weddings. So you won't miss out even if your guest list is small. 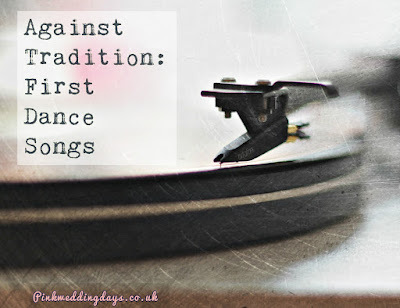 They only ever hold one wedding per day, too, so you know that their experienced wedding team will be entirely focused on giving you and your partner a fairy tale wedding. Did you know they have a Thai Spa, too? Absolutely ideal for massaging away those last minute nerves before the big day. Admission to the wedding fayre is free and opens from 12 until 4pm. 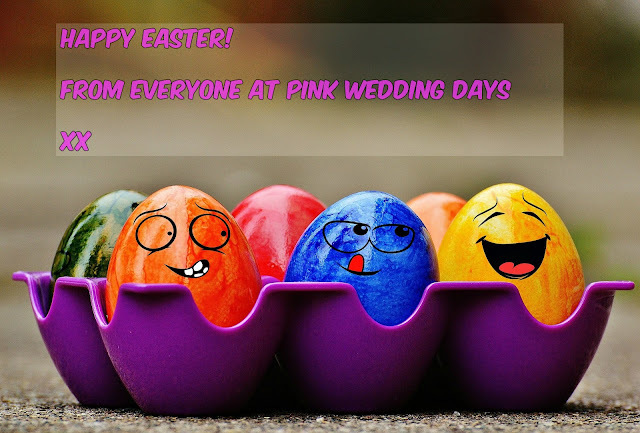 You can find out more about the venue via the Pink Wedding Days directory or at the Careys Manor website. A sexual health advert has been banned by a number of South African advertising networks for being too risqué to televise. The advert was released by We The Brave a sexual heath campaign for gay men. The advert isn’t risqué in the slightest. Seriously, give it a watch. In fact, compared to what makes it onto television these days, it’s pretty tame and actually very sweet: a man kisses his partner in front of his father and reveals his sexuality. The idea behind the advert is that if you’re brave enough to come out, then you’re brave enough to use contraception. It's a message of real importance, which makes the ban both frustrating and deeply concerning for those behind it. If advertising networks are fine with the sexual objectification of women in adverts, then they should be able to handle two men sharing a brief kiss. The networks should be mature about gay sexual health. Couples often want a venue with character, somewhere with a sense of history. They want the wow factor for the wedding photography. Sound familiar? Well, if you're looking for a venue in the Warwickshire area, then you're in luck. Ettington Park, Stratford-Upon-Avon, has a history spanning 900 years. 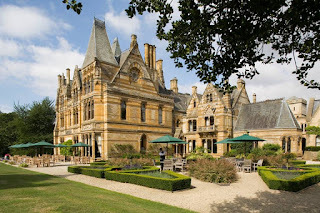 This Gothic mansion has been home to England's oldest family since 1086, and there isn't anything about this place that we don't love: the surroundings are gorgeous, the building is breath taking, the range of packages is impressive and the wedding breakfast menu is, well,absolutely mouth-watering. If you're interested in seeing Ettington Park, then there's a vintage chic wedding fayre there on Sunday, March 13th. This relaxed and friendly fayre will have over 35 exhibitors all showcasing vintage with a modern twist. You can find out more about Ettington Park venue by visiting their Pink Wedding Days directory page or by visiting the website.